At Roppongi. 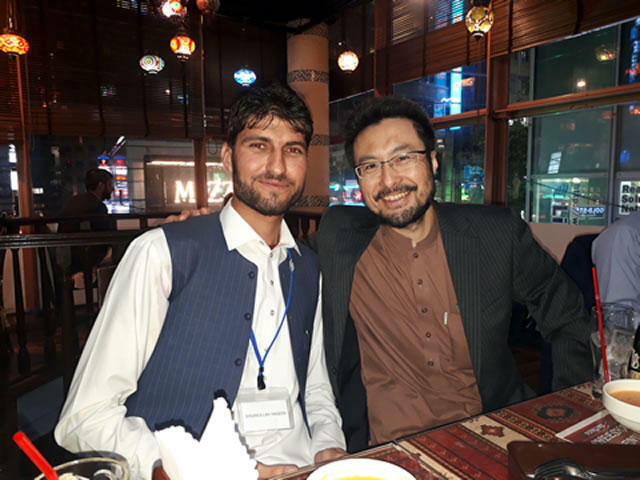 Ihsanullah from Afghanistan and JVC staff Onoyama. It was a miracle. In Roppongi, right in the middle of Tokyo, I met again a youth I had met in Afghanistan two years ago. Chances for Afghan people to visit Japan are very limited, so it is amazing that he was exactly from the area JVC has been working in! His name is Ihsanullah. 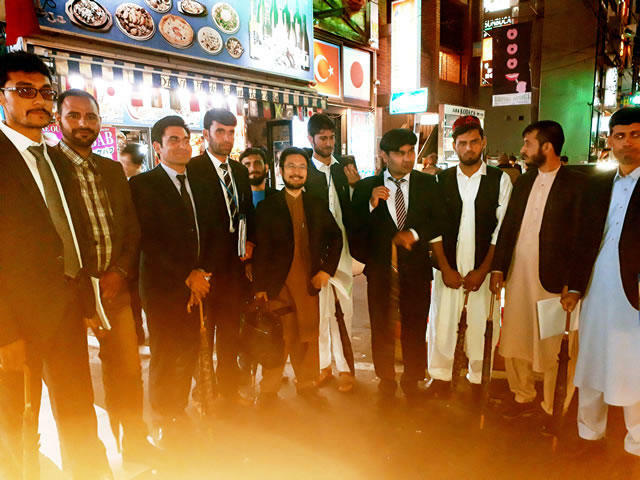 He was visiting Japan with some other Afghan people, to participate in a training program on disaster prevention held by a Japanese NGO. 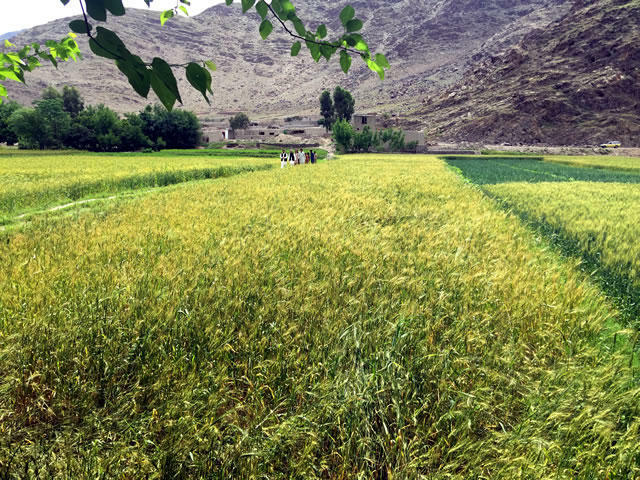 Participants were appointed by the Afghan government, NGOs and the local community. Ihsanullah came as a representative of his community. Participants of the workshop on disaster prevention. Since Ihsanullah knew he was coming to Japan, he had been asking JVC staff about Japan, and they told us about his visit to Japan. I said that I would love to meet him, and was invited to their welcome dinner at Roppongi. I first met Ihsanullah in Afghanistan in April 2016. Ihsanullah’s uncle is one of the leaders of the area, and I first met him when we were having a discussion with the leaders. After the meeting, Ihsanullah approached me and talked to me in English. He was a slender nice man. I remember meeting him very well. And two years later, I met him again in Roppongi. This is a miracle! 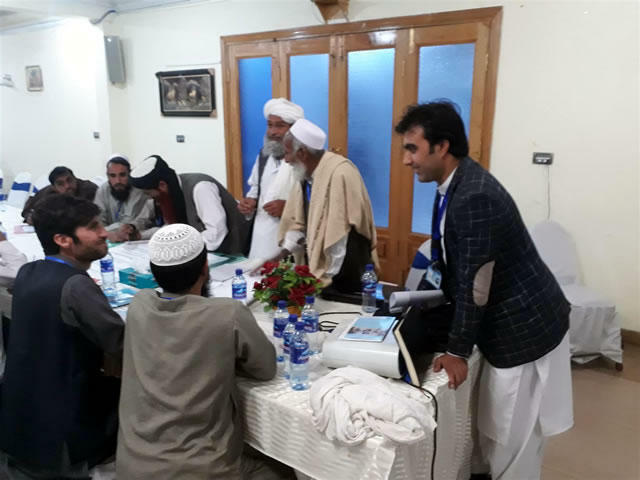 Ihsanullah (left) participating in the JVC Peace Workshop. He had not changed much. We talked a lot. About himself, life in Afghanistan, JVC’s projects, etc. I learned that he had participated in the Peace Workshop held by JVC in March. I am really happy to know that these young people are creating the future of Afghanistan. Hope to see you soon, Ihsanullah! Wishing you the best! And please join our activities again!